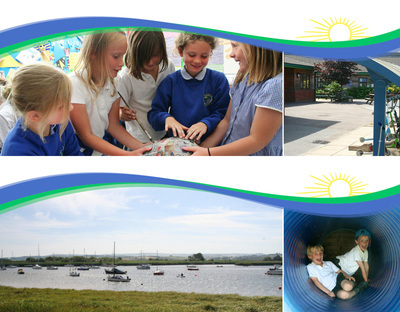 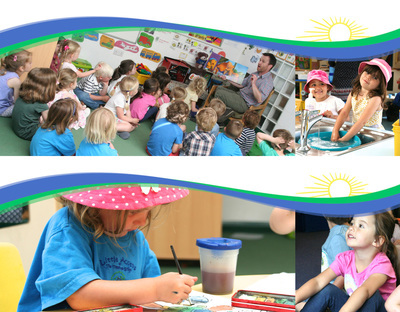 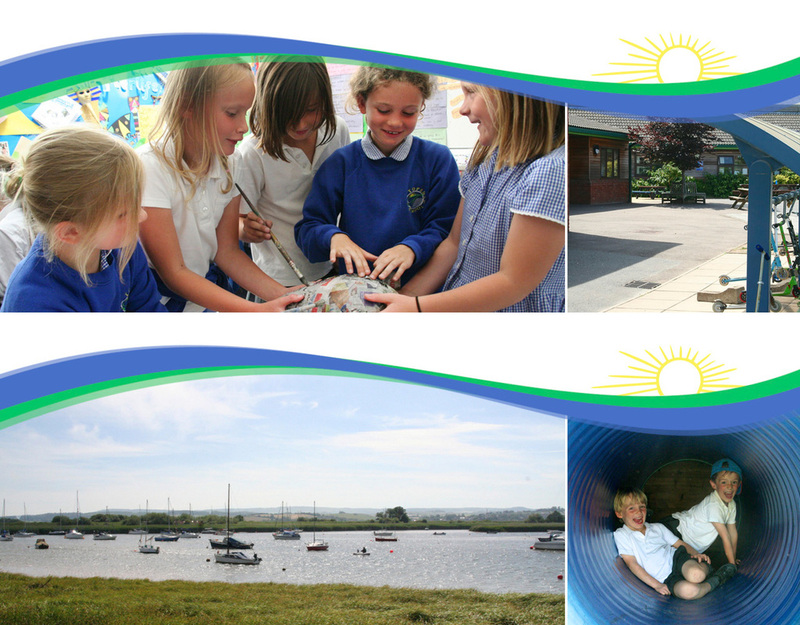 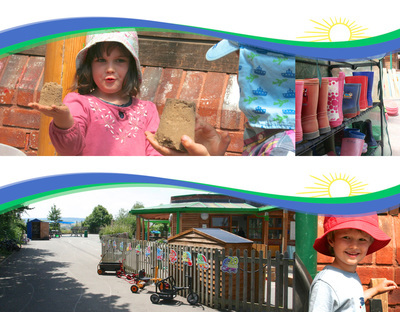 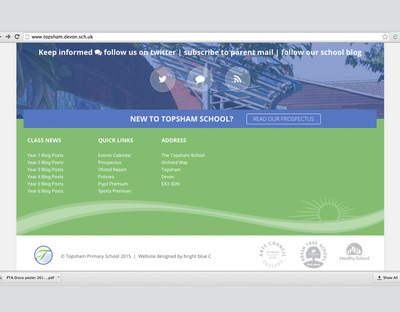 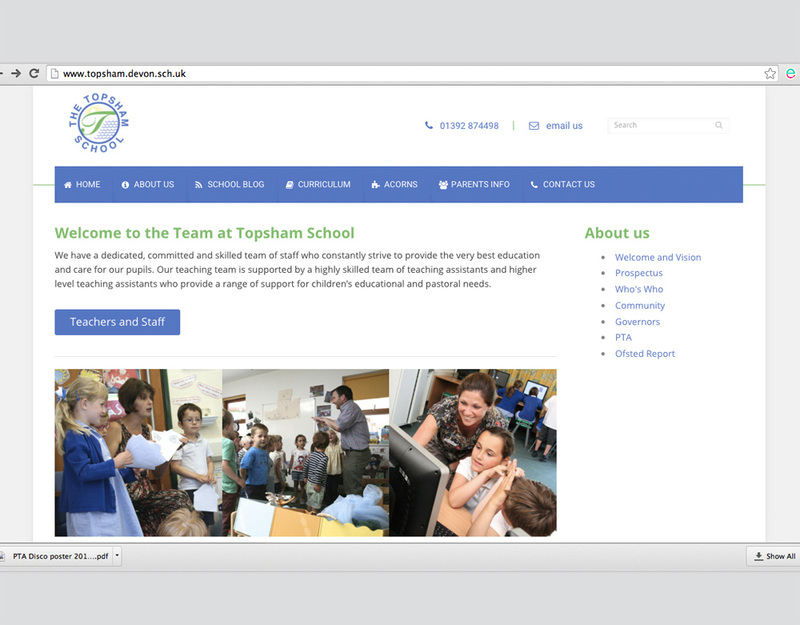 "Thanks to Trudie for our new website, its bright and fresh and easy to use and maintain. We were impressed by the quality of service, and professional approach throughout the design and construction process. Trudie listened carefully to our needs and requirements and developed a range of proposal from which we could choose. 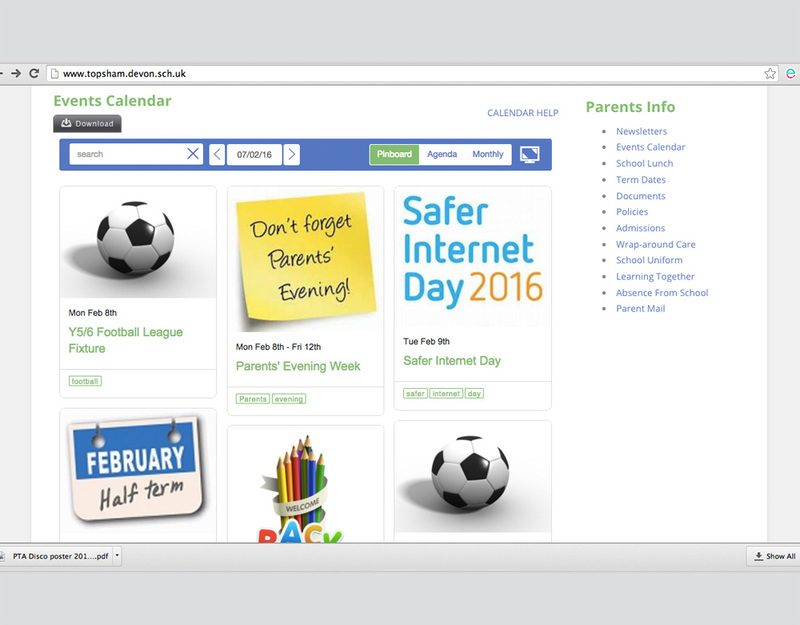 Her creative flare, clear design concepts and IT skills has resulted in a website that really meets the needs of both the school and parents. 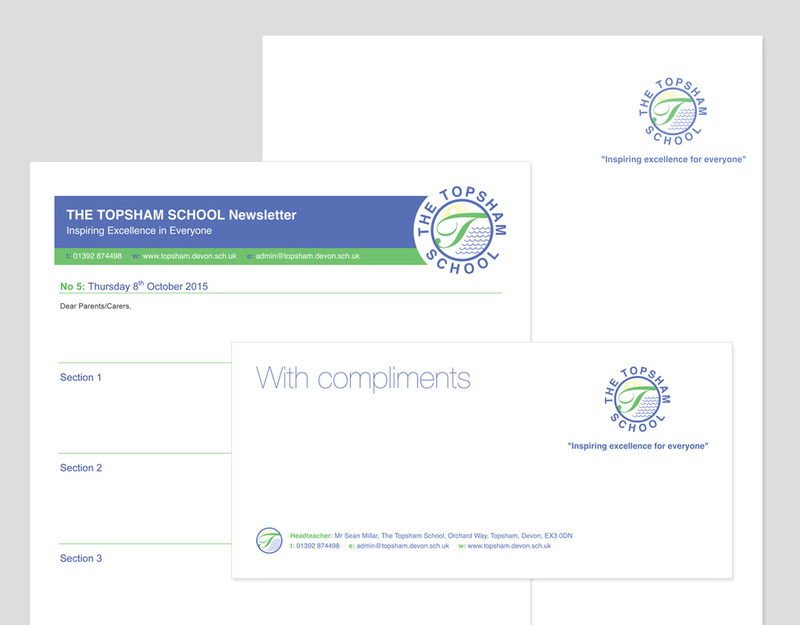 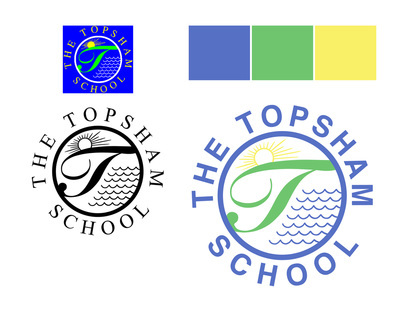 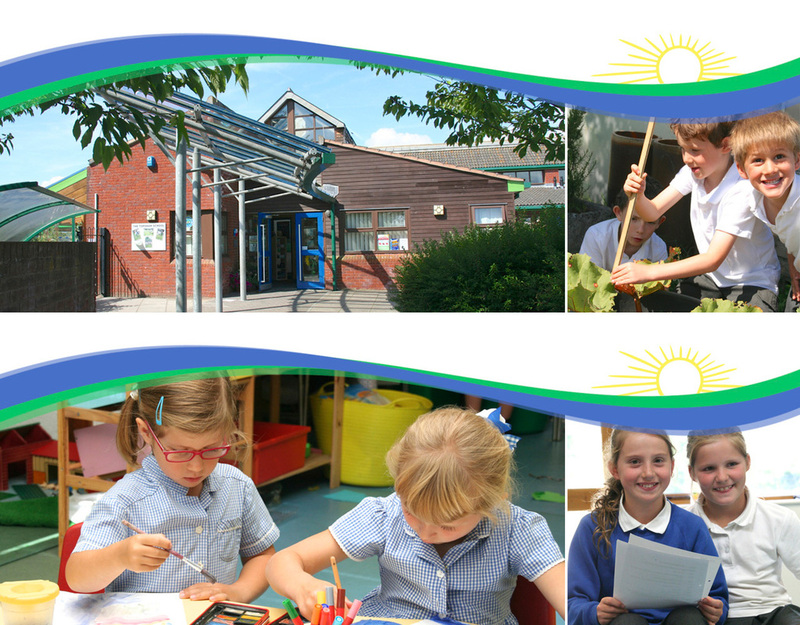 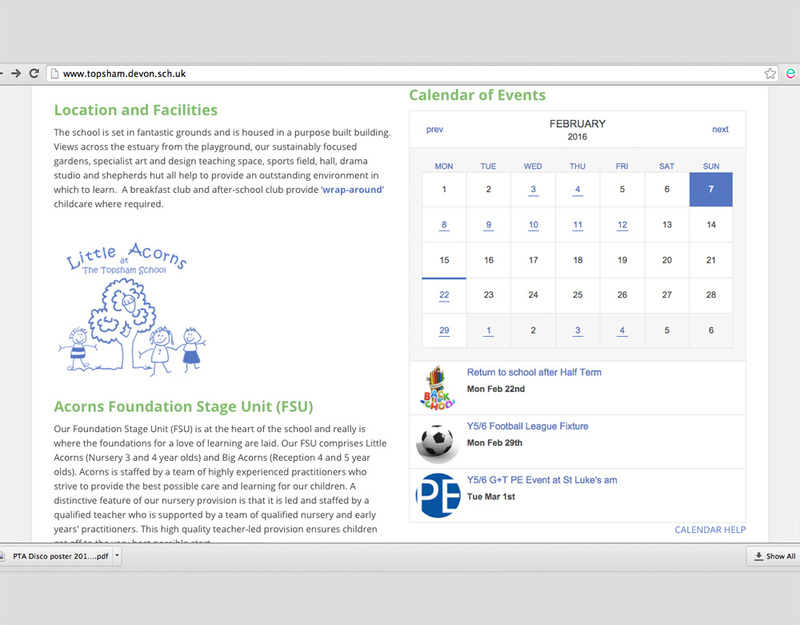 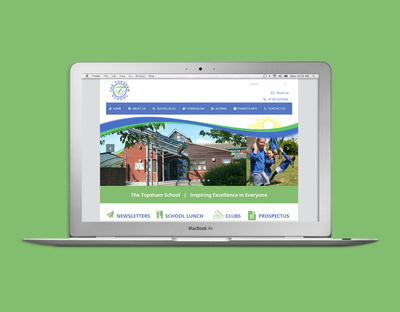 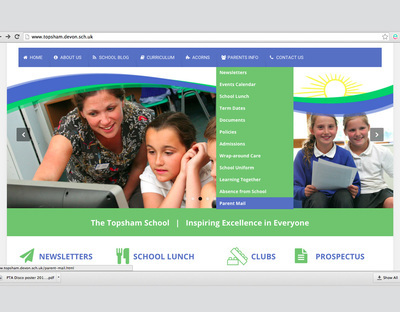 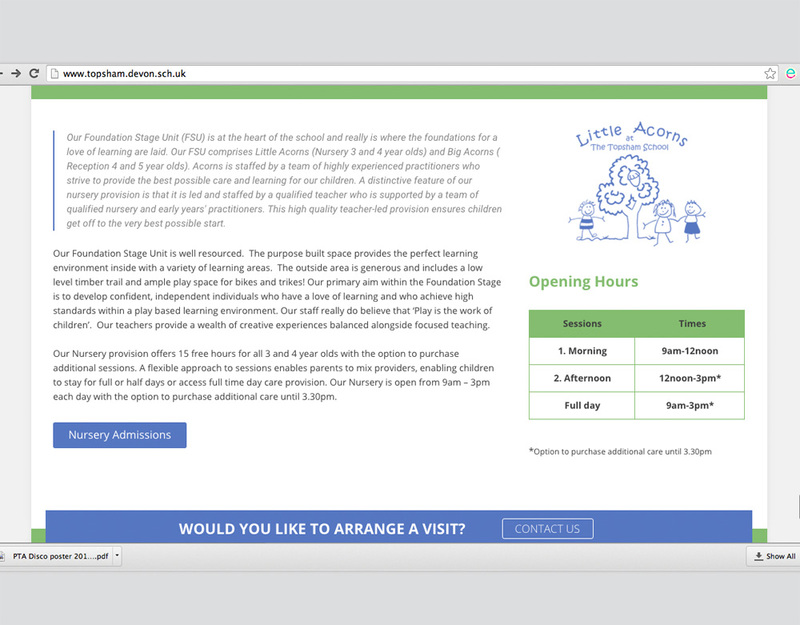 Trudie was always willing to take on board feedback, make changes and her eye for detail resulted in a website that creates a vibrant and professional view of our school. 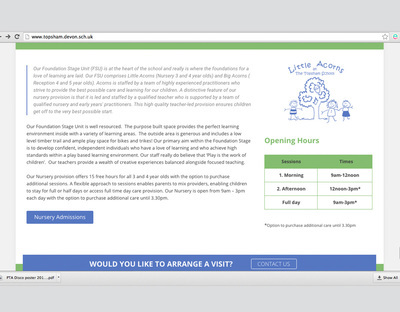 Trudie was flexible and quickly picked on exactly what we needed, she came up with a range of proposals and the ongoing communication was excellent. ​Trudie provided excellent training for our staff and even once the website was completed we never felt we were left alone, she ensured we were fully confident with managing the content and went the extra mile to ensure everything was set up and manageable from day one. 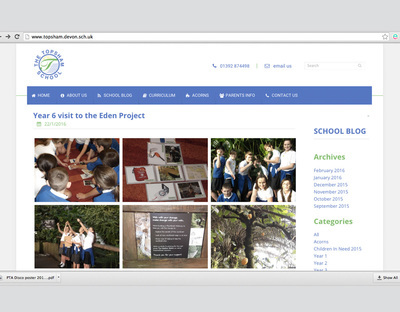 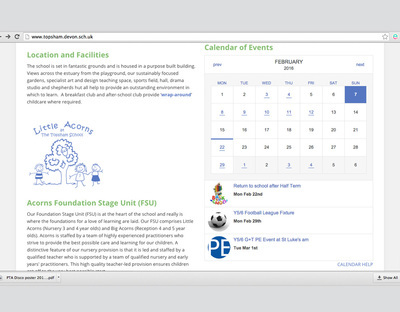 ​The operating systems and features integrated into our website are so easy to use. 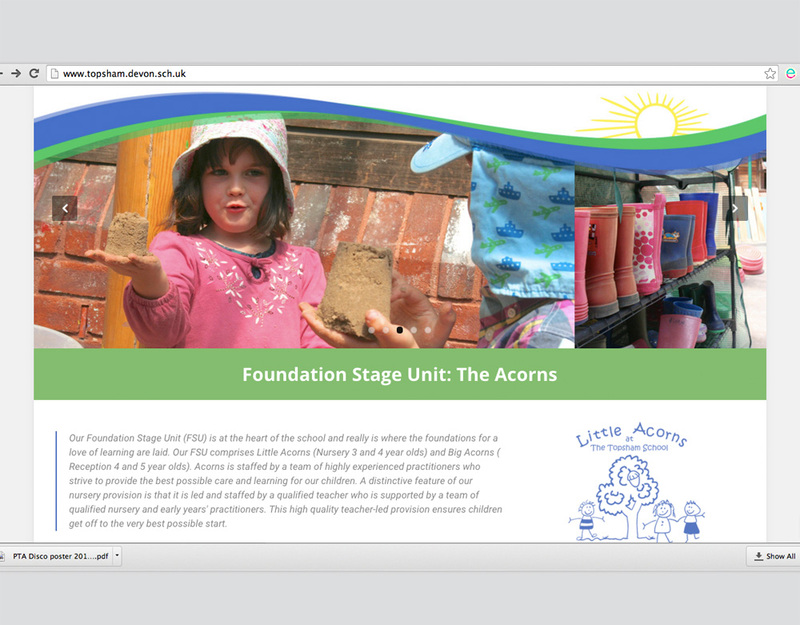 A truly professional and client centred service that has produced stunning results and a website we are really proud of!"